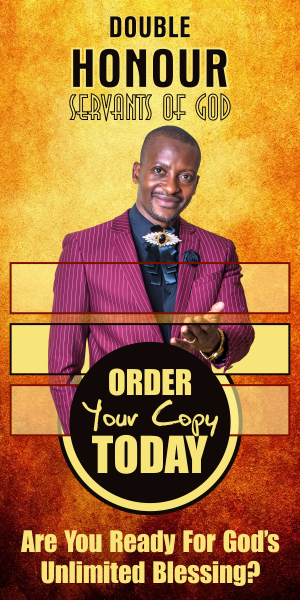 Apostle Pride Sibiya Shares 20 Secret Weapons For Church Growth. 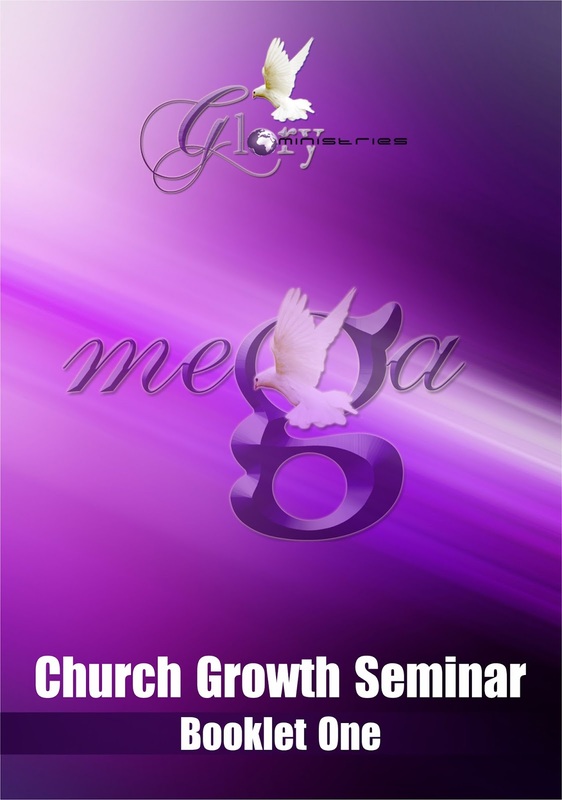 Home Breaking News Church Growth Church News Church Planting Mega church Apostle Pride Sibiya Shares 20 Secret Weapons For Church Growth. 1. Submit to the Spirit. Church is not a carnal organisation and many of the things that happen there are purely by the grace of God and the move of His Spirit. You cannot build a genuine work for God apart from His Spirit. "Holy Spirit take over our so called "our ministries" because indeed they are yours." While character has never been known it attract crowds, it keeps people close to you. In the long run, a man of character will build a more solid work than one who simply is gifted. "Lord please make me, to be a sanctuary, pure and holy, tried and true!" Gifts have a pull factor. In Acts people gave heed to Phillip SEEING what he did. Demonstration of power is good(as long as it is backed by the fruit of the Spirit, character). "Lord manifest your power by our hands." 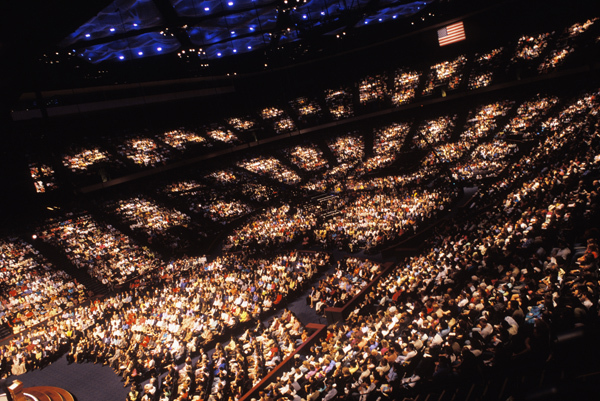 Mega Churches rarely just happen without proper planning. When they do, you will still need proper planning to maintain them. "We need anointed adminstrators." Depending on your definition church may/may not be seen as a business. Jesus views ministry as business. He said to mama, "am about my Father's business." As a minister work as a business person who wakes up early, be professional, work like a crazy not just viewing yourself as a Man Of God who should sit on a couch. Work and show the way. If you are not serious about it no one will. It is very hard to go past the 100 member mark if you just are a Sunday pastor. You also need to have other services during the week like cell-groups, youth, men's, women's, singles groups. People also need face to face counseling, deliverance and healing and others. All over the world people go to church more on a Sunday than any other day. Instead of pastor going home soon after church then spend the day watching football remain at church and do counseling. No matter how you want to postpone counseling some people want it just after service while the word is still hot. 8. Release people's gifts to work and teach the church to be evangelistic. Growth will never come by the efforts of the pastor alone. We need a team of saints. A pastor is a coach and will not play in the team. The five-fold ministry is there to train the saints for the work of the ministry. Hold special needs events like married people's clinics, family fun-day. When you stand to preach/teach give a meal that is properly planned and prepared or else people will have spiritual diarrhea and never come back. When sheep are led to the green pastures they cease to look for them and concentrate on mating and multiplying. 11. Be a sinner-friendly church. Sinners and visitors must find your church friendly or else they will never come back. Most first timers who are received well will ultimately become members. 12. Good sound and lighting. Whether you have instruments or not there is need for people to hear you with clarity. Lights especially for evening services should be up to scratch. Churches who have this factor tend to grow better than Kwindimai Ministries. While many people will not go to church because they talk too much about money, people need a church that schools them on this important issue. Churches who do not emphasise money will not grow because they seem not to ever progress. Of all points, a church full of love is the place to be. 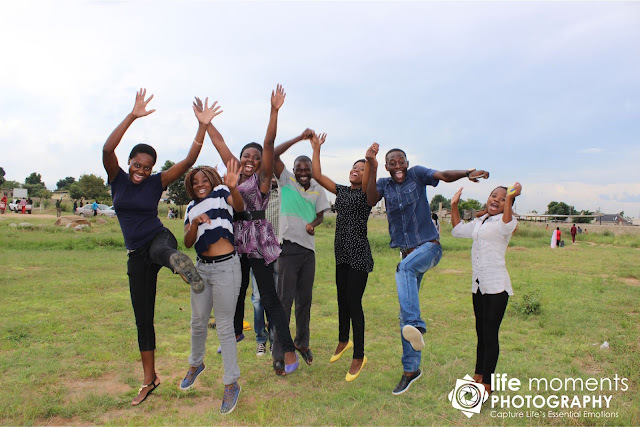 People need to feel they are not just a statistic too feed the pastor's ego kuti ndine vanhu 500, or a face in the crowd.they need to feel like they are the only member to the pastor, an important part of the ministry. The church should also put a great emphasis on family and marriage. Love within the family unit help the ministry to grow. Picture By Life Moments Media. 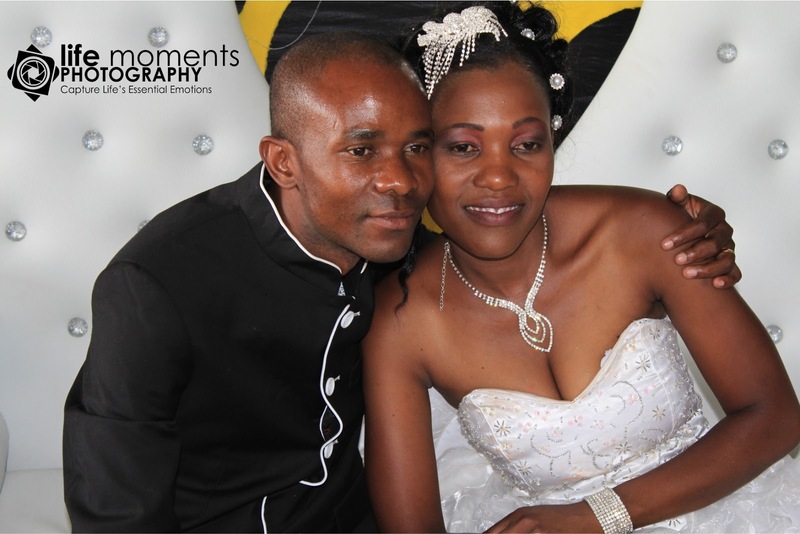 Moses and Shamiso Mukata. Proper pastoral work need to still be done even in this age of I.T. People still expect pastors to be with them in times of need. 17. Be a father/mother figure. Do not compete with sons and daughters, be a good parent not just a pastor. 18. Know how to deal with issues. This calls for wisdom. Where there are people, there will always be disputes. Know how to handle them, either you or someone else. Your ministry has to be visibly in order for people to consider it. Usakotsire panguva ye I.T kudai. Check www.pridesibiya.com, inquire from www.oudneysstudios.com for Internet Intelligence and web-designing and have a look at www.lifemomedia.com. By reading this particular article you can be sure that someone somewhere made an effort that it may reach you. Because of these even if you did not know me before, now you do! The Internet Is a God-given platform for the Kingdom of God. 20. Good proper relationship with spiritual parents. 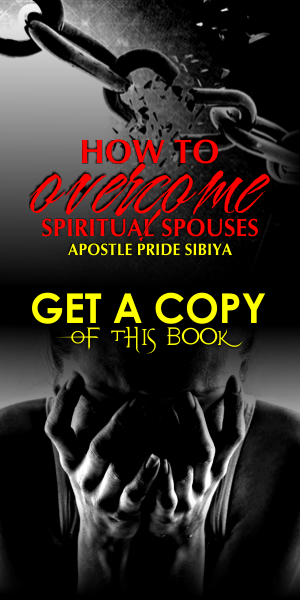 This will help you for spiritual covering and for you to have counsel as you grow. We all need to manage success, the same way we need to manage failure. This is the realm of fathers/mothers not you.